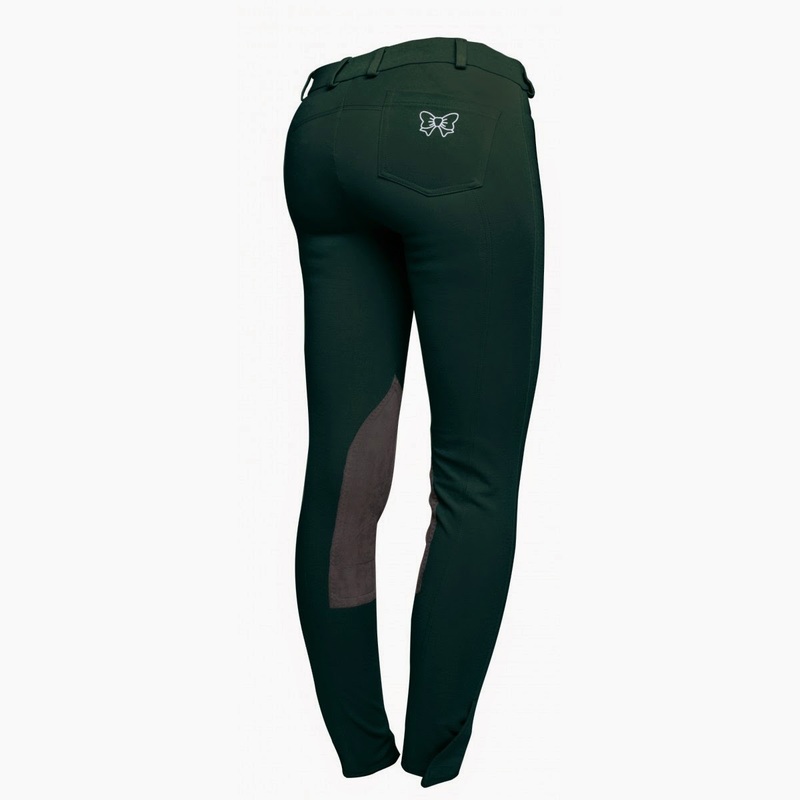 Equestrian Trend: Fixdesign Breeches - New colours! 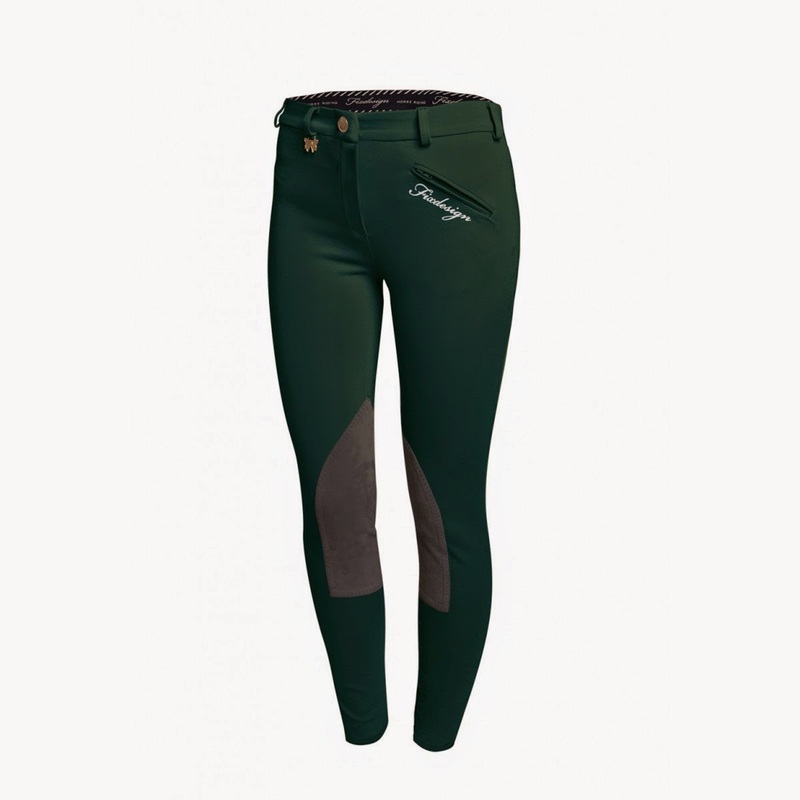 Fixdesign Breeches - New colours! 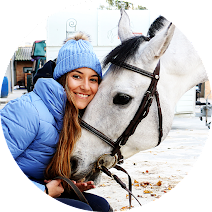 After last week's post about Fixdesign Winter collection where I said how much I wanted them to create new breeches, today I was checking my email when I saw their newsletter that had an image of their new breeches with winter colours. This means that I probably will get some new breeches soon because Fixdesign breeches are the most comfortable/gorgeous breeches I have ever had and their price is great while compared to the other good quality breeches - I am a little sad that their price is higher now than it used to be! The new colours are Caffe (Coffee) and Verde Scuro (Dark Green). I would love to get both since you can never have too many breeches and I love these new colours but maybe I will have to choose just one pair - this is another problem though...which one am I going to choose? Decisions, decisions, being a girl is hard! Well...could you help me? Which is your favourite colour? 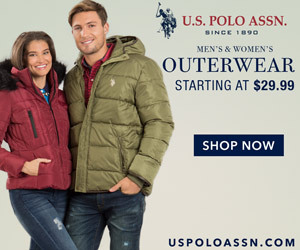 You can find the breeches here. Me too, and I can tell you they are the most comfortable breeches ever!